Online ordering menu for Customs Cafe. 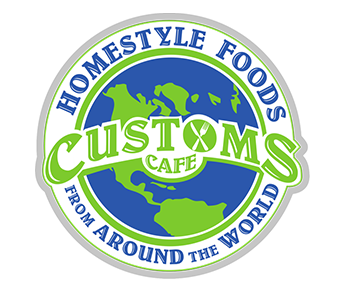 Welcome to Customs Cafe in Hoover, Alabama for delicious home-style food from around the world. Our menu features German Bratwurst & Red Cabbage, Chicken Salad Sandwich, and Turkey Ranch Panini. We're located west of I-65 near StarDome Comedy Club and Riverchase Sports Park. We're by Cahaba River! Order online for carryout!